The Stride Tee is designed to keep you comfortable and moving freely during your workout. 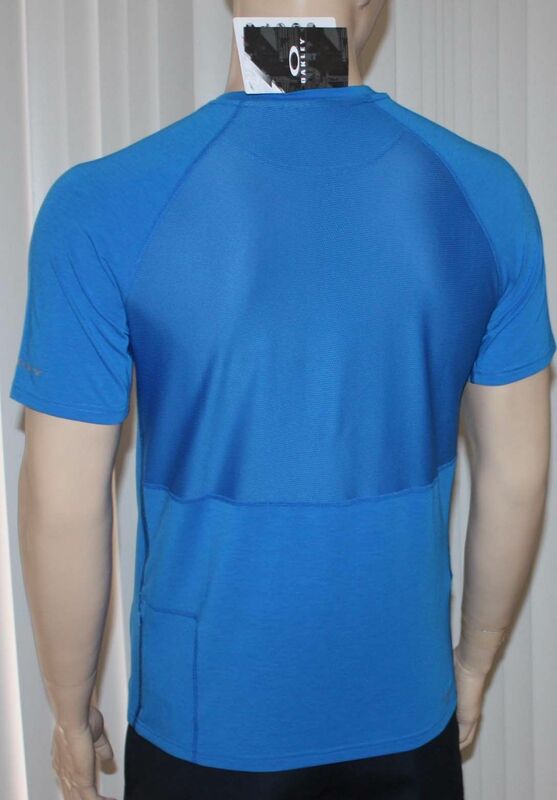 Stretch O Hydrolix fabric and raglan shoulder seams keep moisture at bay and deliver unrestricted movement. Reflective elements offer enhanced outdoor visibility while a mesh panel in back lends excellent breathability. 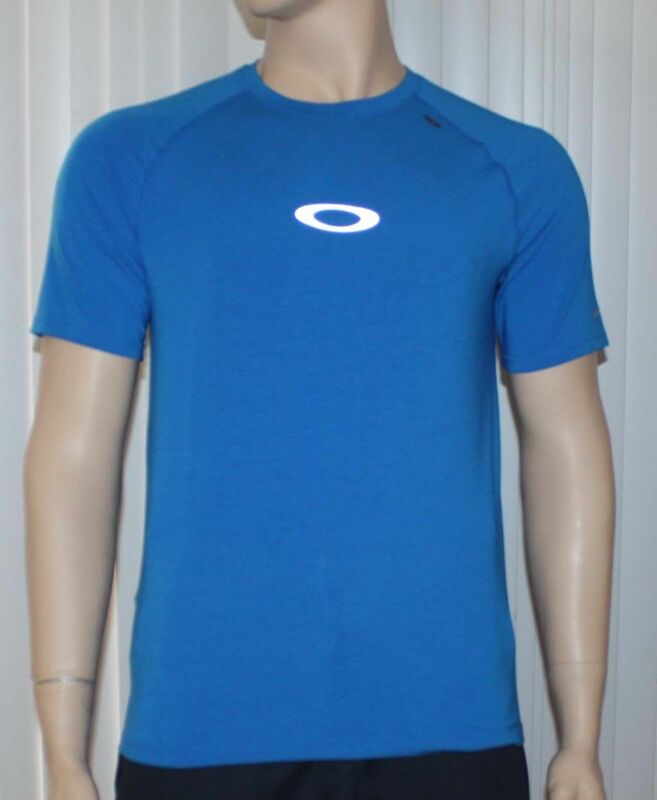 O Hydrolix fabric provides moisture management for a comfortable fit. Raglan seams and stretch fabric deliver a fit that moves with you. 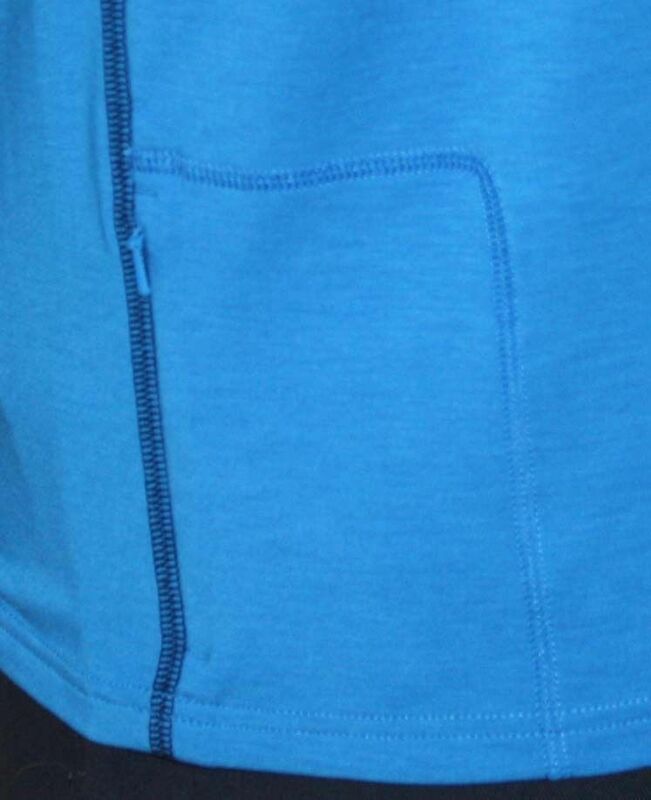 Side zip media pocket offers secure storage of your media player.